Ceramill Sintron should always be placed in the enclosed dry bag after use to prevent moisture uptake of the material, which could impair it. 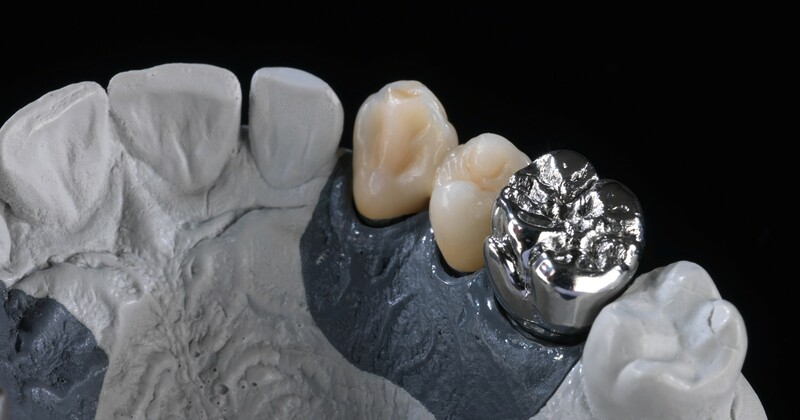 Regardless of whether it is a green body or already sintered – regardless of whether milling machine accessory (rotos) or manual reworking – use of a complete, separate instrument set is recommended. This excludes any possible contamination from the outset – no impairment of the material characteristics, accuracy of fit or bond with the veneering porcelain. 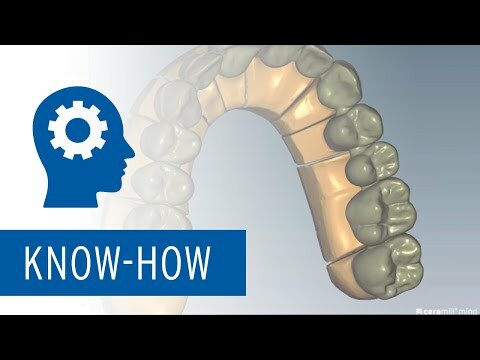 The Ceramill HD milling strategy (optionally selectable in the Ceramill Mind CAD software) can be used for refining and customising the anatomy and morphology of the restoration. Anyone who adheres to the recommended minimum thicknesses of frameworks and connectors in the software, does not have to worry about any distortion of the material during subsequent thermal processing (sintering and porcelain firing cycles). The framework should be prepared using appropriate abrasives and then cleaned to ensure optimum bonding of the CoCr sinter metal to the veneering porcelain.